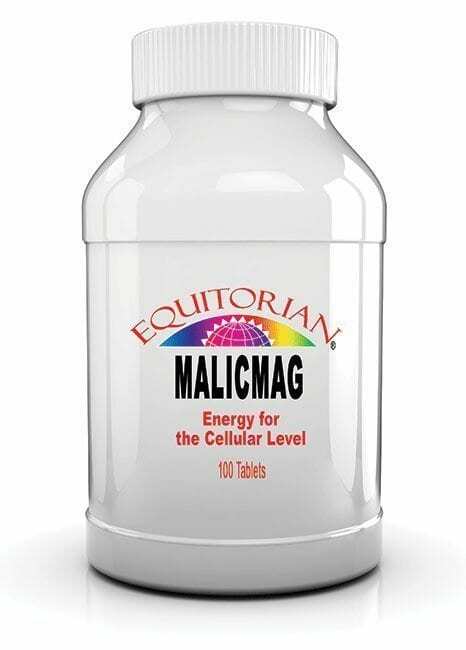 MalicMag increases Energy in Muscle cells. It is a rich source of Malic Acid and Magnesium. These nutrients are involved in energy production in many cells of the body. Malic Acid, found in apples and many other fruits. MalicMag Increases Energy in Muscle cells. 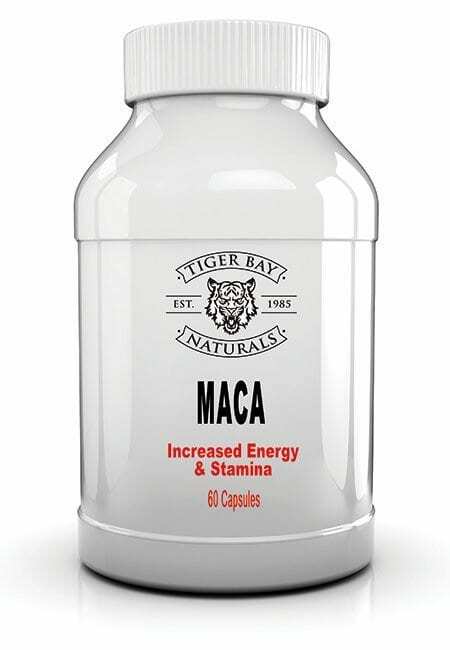 Excellent for athletes and sports enthusiasts, MalicMag is a rich source of Malic Acid and Magnesium. 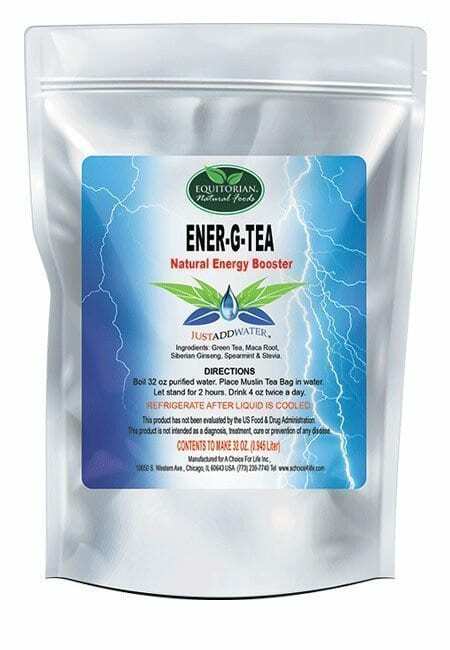 These nutrients are involved in energy production in many cells of the body. Malic Acid, found in apples and many other fruits, is an important intermediate in an energy producing metabolic process known as the Krebs Cycle. Magnesium is an essential co-factor that increases energy in muscles. Malic Acid and Magnesium have been blended with other nutrients and botanicals for maximum activity. Gluten Free. Suggested Use: Take 2 capsules two times daily, preferably with morning and evening meals. Ingredients: Thiamin, Pyridoxine Hydrochloride (Vitamin B6), Aspartate (Magnesium), Gluconate (Manganese), Boswellia (gum), Ashwagandha (root), Malic Acid, Apple Pectin, Gelatin, calcium carbonate, vegetable magnesium stearate.